YOU'RE ON YOUR WAY TO A FITTER, STRONGER YOU! 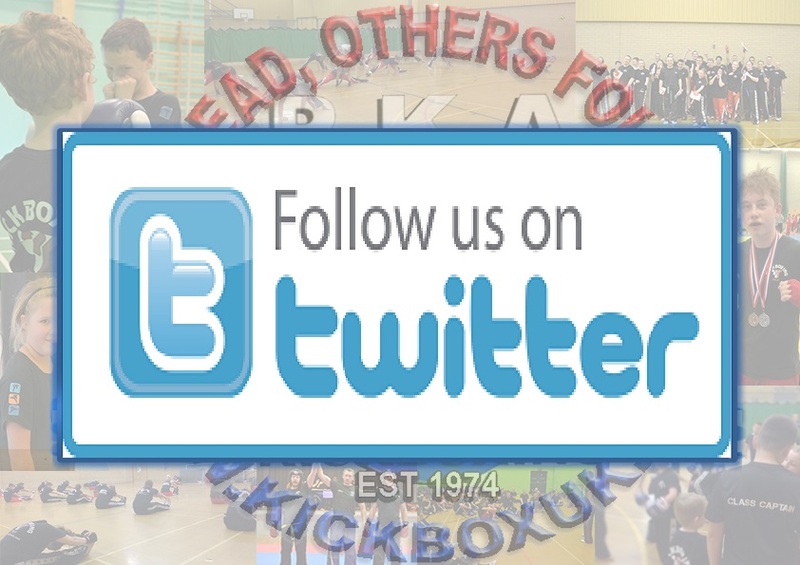 We will be in touch shortly by email to confirm your trial class place at our club. 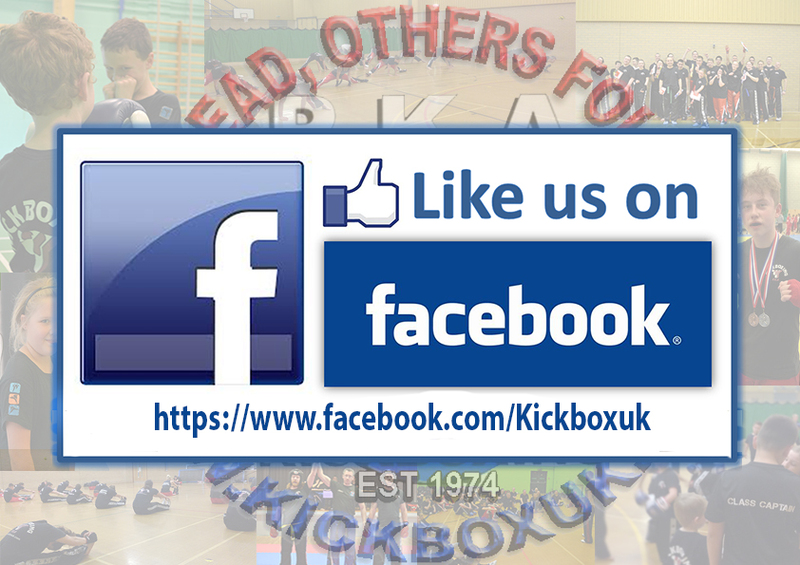 Remember to like our facebook page to stay up to date with all your club information.